Yamaha is one of the brands which have been operational since 1955 and usually has Japanese technology. Other than manufacturing motorcycles, the company has been actively involved in manufacturing boats, outboard motors, and other motorized products. 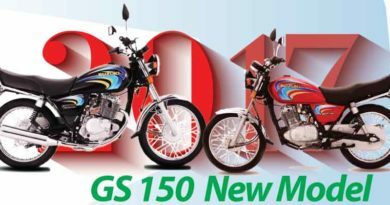 Recently, the company has come up with yb125z new model 2019 in Pakistan. The model is indeed class apart, raising the bars of everyday motorcycle appeal and feel. The bike is nothing like boring, everyday average bike. It is designed with great specification and has modified design. It has big, bright illuminating headlights in round shape along with newly designed tail lights. Furthermore, the fuel tank appearance is fierce; it is pumped up and fierce. Overall if one looks at yb125z it is one of those bikes, which is bound to hold your attention. Its nothing compared to average bikes available in the market. Therefore, indeed it is not targeted towards everyone and has a specific market. The bike will certainly be popular in a niche market. Particularly among those who have a passion for bikes, at the same those who are looking for exclusivity. Yb125z has quite powerful shocks aiming towards offering a ride experience which is incomparable. The inclined seat and raised pillion seat gives the bikes quite a sporty look. Also, the seats are comfortable and spacious ensuring yb125z to be the ride of your dreams. Moreover, the speedometer having both fuel indicator and rpm. Paying attention to the pricing of yamaha, the company did try to reduce the bike price as compared to other models. However, few people may still find the price little high. Yet one should not forget this bike is not targeted towards everyone. 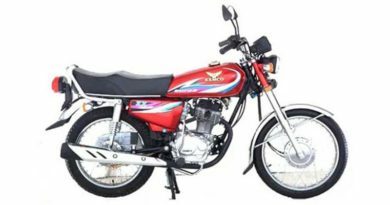 Yb125z 2019 price in Pakistan is PKR. 115900. Yb125z is sound technically too. Apparently, it does look like that this bike is just perfect for specifications to features. It has everything which a bike rider may be actively looking for. Technically the bike has 4-Stroke Single Cylinder Air Cooled engine. The displacement of the bike is 125cc and has a bore and stroke 54.0 x 54.0 mm. 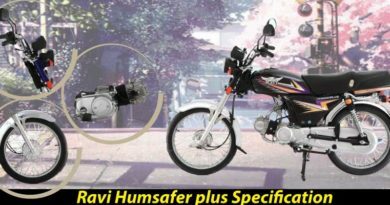 The bike is available in 5-speed transmission and has wet type multi-plate clutch. 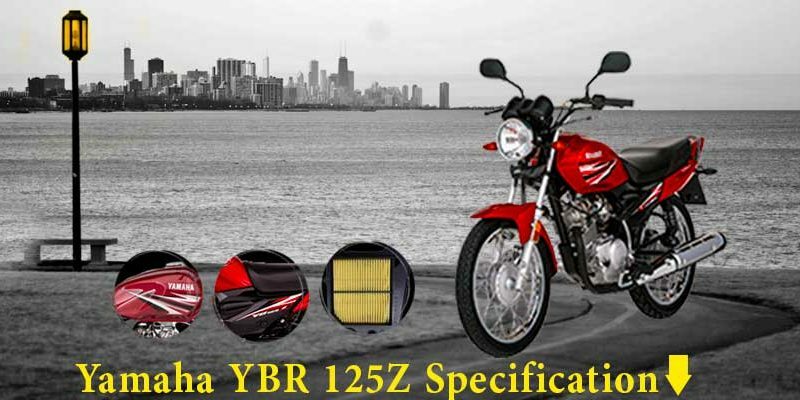 Yb 125z is furthermore available in kick and electric start options, the frame is kept simple having a backbone-type frame. The dimensions of the bike are 1980 (lxwxh). Along with ground clearance of 140mm and has huge petrol capacity of 13liters. 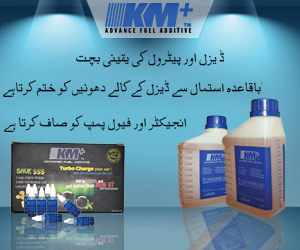 The bike further provides an average mileage of 50kmpl. Yb 125z is certainly going to be the most desirable motorcycle for those who are bike fanatics.